Vision would like to thank USA Cycling, Felt Bicycles, Stages Cycling, and all the Project 2016 contributing partners. We sincerely appreciate the opportunity to collaborate on such a momentous project. Vision is a company that strives to push the boundaries in racing, aerodynamics, and carbon design, and it has been a pleasure to be able to work closely with such esteemed industry friends. Since its birth in Kona in the ‘90s, Vision has been synonymous with a no-expense-spared assault on wind resistance. 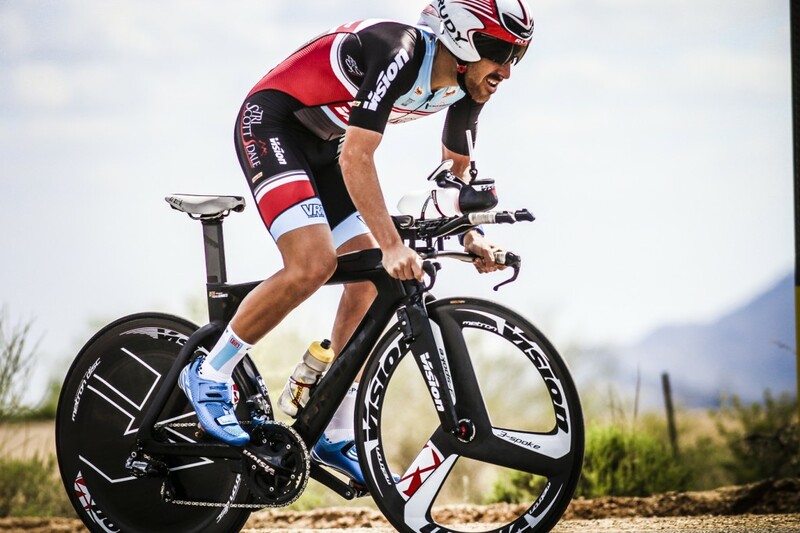 The carbon crank used for Project 2016 is an enhanced version of our Metron TT Crank. Our existing CFD (Computational Fluid Dynamics) analyses that the Metron TT crank is extremely effective at reducing turbulence in an otherwise chaotic environment. 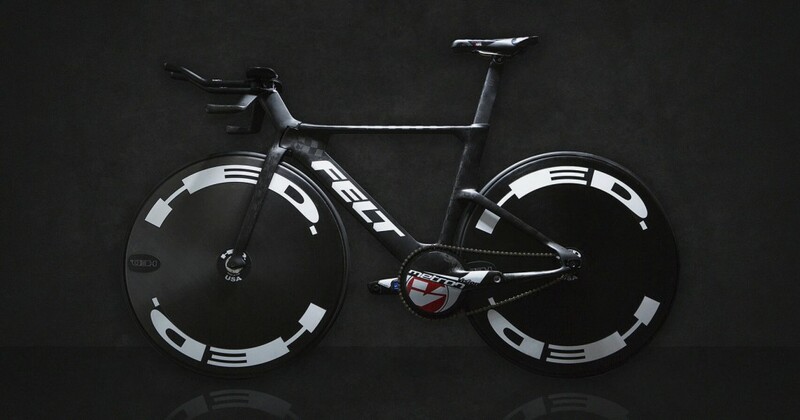 Felt Bicycles’ brainchild to flip the drive side of the crank to the left side of the bicycle is revolutionary and applies the aerodynamic benefits of the crank directly to the velodrome environment. Left Hand Drive – to maximize the crank’s aero effect within the track bike’s main attack angle. Lenticular Chainring with Recessed Bolts and Built-in Spacer – to enhance the aerodynamic efficiency on the backside, and to maximize the design efficiency. Optimized BB30 Spindle – to achieve the optimal chainline and Q-Factor, and to facilitate quicker crank removal and installation for gear changes. – 130bcd, 50t-55t, 3/32” Chainrings. Incorporated into the crank is Stages Cycling’s high-speed, dual sensor Power System to allow for detailed track-specific power data analysis. Vision is thrilled to have collaborated on this project and very much looks forward to seeing the bike and team in action in Rio!